Wow it’s my 100th Blog post on Journeys in Writing, I just can’t believe it, I’d really like to thank you all for being such great readers and supporters. I started this blog purely as a method to share and express insights through writing poetry and hopefully inspire you in some ways. Life is a Journey and can change and adapt so much in such a short space of time but its up to us to steer to the way we want to go. You have all helped me do this in finding my way on my journey through supporting and in sharing all your wonderful inspiration too. Thank you. Much has changed from the beginning to now and im sure it will throughout the next 100 posts. One thing I have really discovered is everything we experience is much better and richer when it is shared, we can all inspire each other in this way and I thank you all again for doing so too. I plan to release an e-book of inspirational poems as well as more insights in to my own journey very soon and will keep you posted on this. I’d like to invite you all to join a webinar with the brilliant Vishen Lakhiani , who is one person who really inspires me because of his depth of being and the difference he is making throughout the world. Vishen will be leading the webinar and the first one is at 6pm this evening, there is also a chance to catch it at 7pm or at the same times tomorrow, so please sign up as soon as you can if you wish to experience it, it comes highly recommended 🙂 . The webinar is called Consciousness Engineering and Vishen will talk you through his own very inspiring experience , the Consciousness engineering programme and a brilliant meditation experience, Please do sign up to experience it and enjoy. 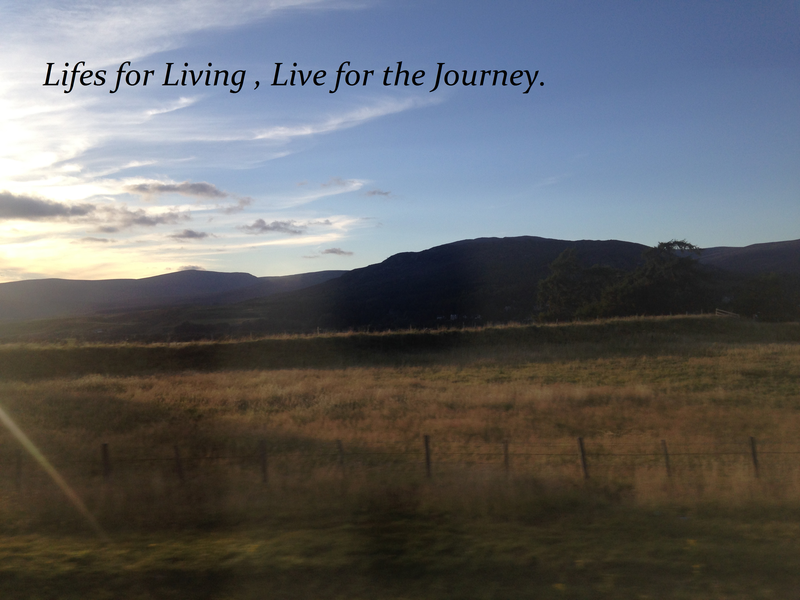 Lifes for living, live for the journey.